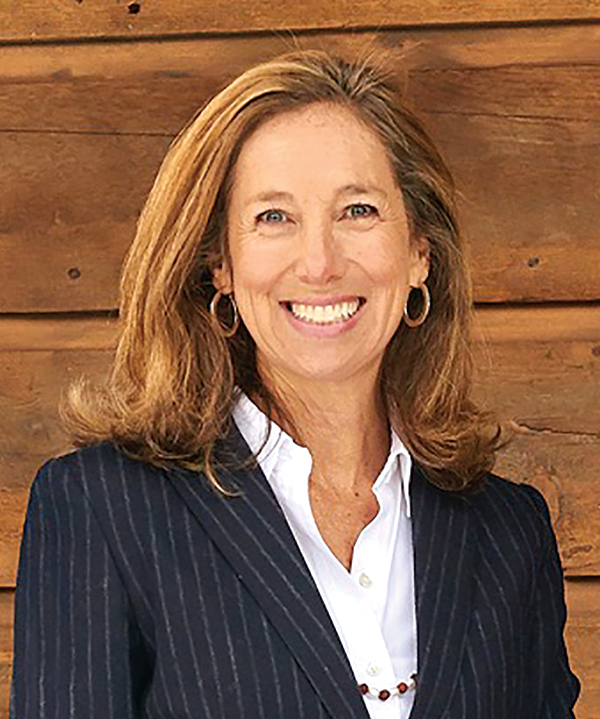 Living in Tokyo and New York City has enabled Susan to building an expansive global network of colleagues and friends that has proven to be invaluable in her work as a real estate broker in Aspen. 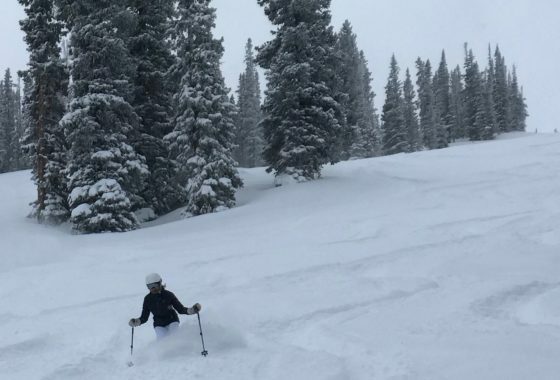 Aspen, Snowmass, Basalt and Carbondale each have a character of their own, but what they share is a transient and international nature. Long-time locals are nearly outnumbered by homeowners from across the country and the globe. For this reason, Susan has established real estate partnerships around the world (see map below!) as a service to her clients. Her network of trusted brokers offer the same level of integrity and service that she provides. If you have real estate needs in markets outside of the Aspen area please ask for a personal introduction.